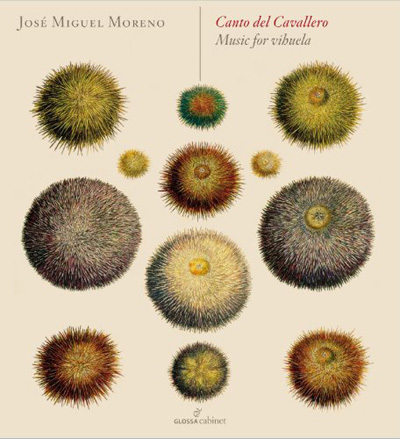 José Miguel Moreno was born in Madrid and started studying music at the age of 4. During his period of formation, he won, among others, the First Prize of the Incontri Chitarristici di Garnano (Italy 1977). He specializes in historical interpretation, although his repertoire ranges from XVIth to XXth century. He plays on original instruments, vihuela, Renaissance and baroque guitars, Renaissance and baroque lute, theorbo, romantic guitars, all of them either original instruments or faithful copies. In this field, José Miguel Moreno is recognized worldwide as one of the major specialists nowadays. He has also developped his teaching activities, being invited by the most prestigious universities and Conservatoires in the world. Together with Lourdes Uncilla he researches the historical construction of the instruments of the lute and guitar family.